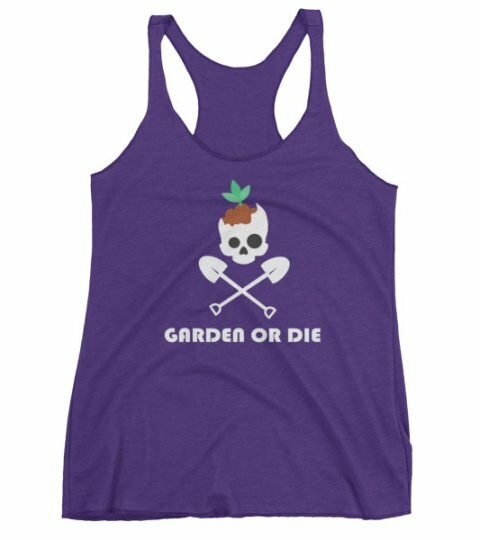 Got gardening on the brain? 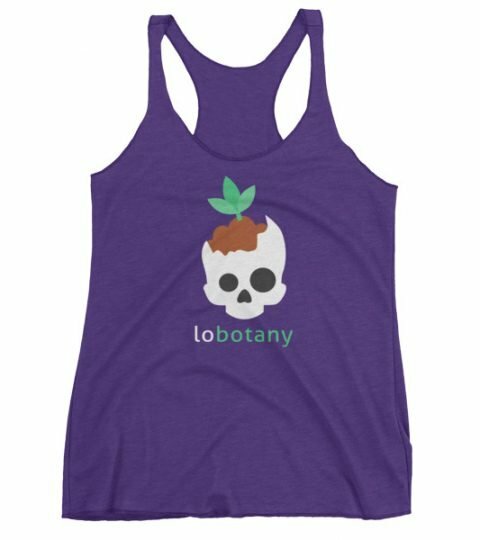 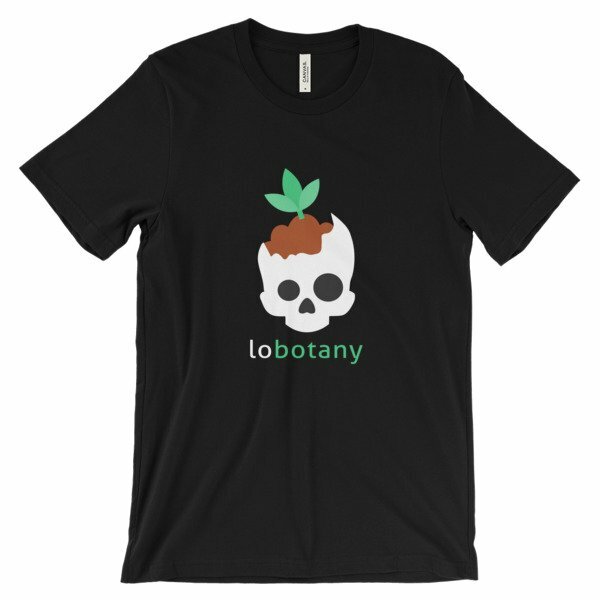 Show the world your passion for all things green with the Lobotany tee! Printed on quality 100% cotton Bella + Canvas t-shirts. 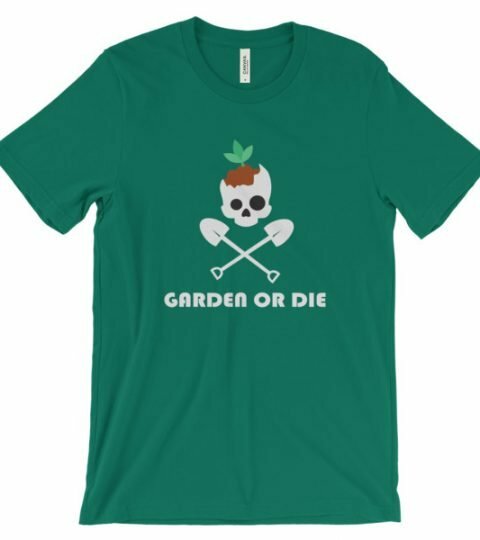 This super-soft, baby-knit t-shirt looks great on both men and women – it fits like a well-loved favorite.